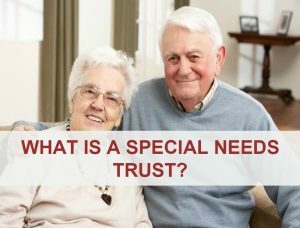 What is the Money in a Special Needs Trust Used For? 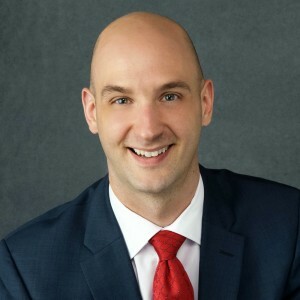 His personal experience with family and the problems that resulted from their failure to create an estate plan resulted in his desire to learn more about this area of the law. 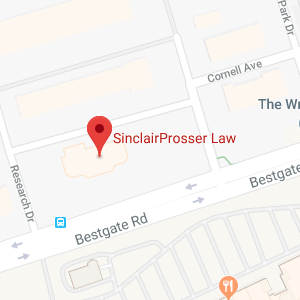 From his work in the Elder Law Clinic, he further realized the need to plan not only for death, but also for incapacity during their lifetime. Are You the Trustee of a Special Needs Trust?